Pass it On: Personal Archiving Day at the Library of Congress is a free public event taking place on Saturday, 30 April, from 11 a.m. to 2 p.m. The event will provide information about preserving personal and family photographs in both digital and non-digital form. No reservations are needed. Library staff will be on hand to talk directly with individuals about how to manage and preserve their pictorial treasures. There will also be videos and printed information available. The event will take place in Room 119 of the Jefferson building, located at 1st Street S.E., between Independence Avenue and East Capitol Street. For information about visiting the Library see http://www.loc.gov/visit/. For security reasons we ask attendees not bring collection materials to the event. No appraisals will be provided. 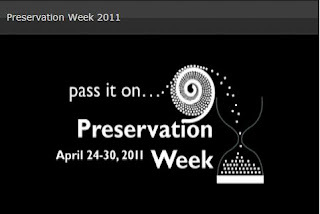 Pass it On: Personal Archiving Day at the Library of Congress celebrates Preservation Week (April 24-30). This joint initiative of the Library of Congress, the American Library Association, the Institute for Museum and Library Services, and others, highlights libraries and other collecting institutions as excellent sources of preservation information. Pass it On: Personal Archiving Day at the Library of Congress is co-sponsored by the Office of Strategic Initiatives and Library Services. A 50-second video preview of the event is available. 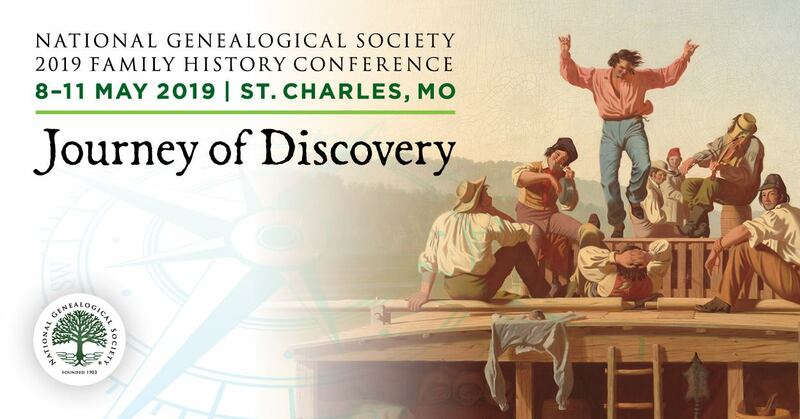 To learn more about the event and to sign up for free digital preservation updates, please visit http://www.digitalpreservation.gov/. To learn more about preservation visit the Preservation Directorate Website at http://www.loc.gov/preserv/.